We aim to attract and retain the best people by creating an environment where they are supported and encouraged to do their best. The New Zealand Steel team is made up of people with an array of different backgrounds and skills allowing for a diverse working environment. With this comes a range of experience and ambitions - and we're committed to providing our people with opportunities to match. 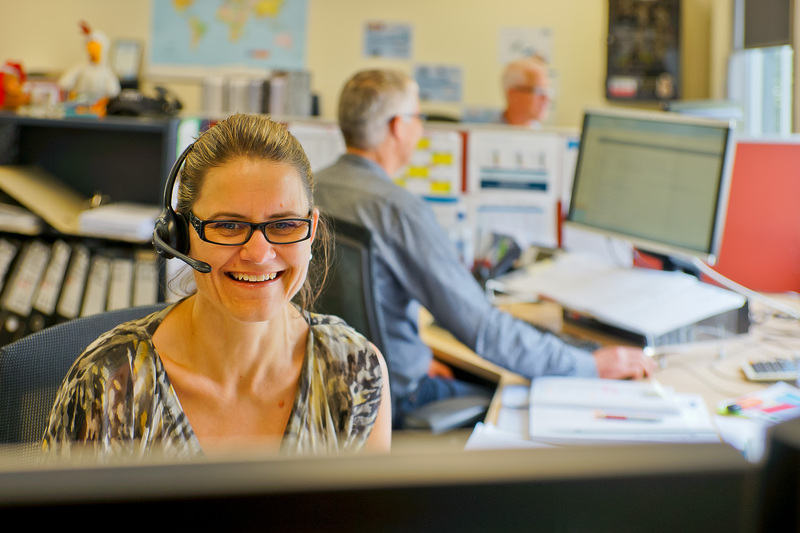 Working with New Zealand Steel, you'll find a positive, enthusiastic work place with plenty of challenges, inspiration and support. Safety is our number one priority. In all our workplaces our people show deep personal concern for each other's safety and work hard to improve it. With nearly 95% of employees involved in monthly safety audits, our safety performance is at a World best standard. We pride ourselves on being a competitive employer and providing comprehensive remuneration and benefits packages to all our employees including superannuation, performance bonuses and health insurance. We know effective leaders are the key to our ongoing success. That's why we support our leaders and all employees with training and development through programmes in our business, as well as off-site learning opportunities. 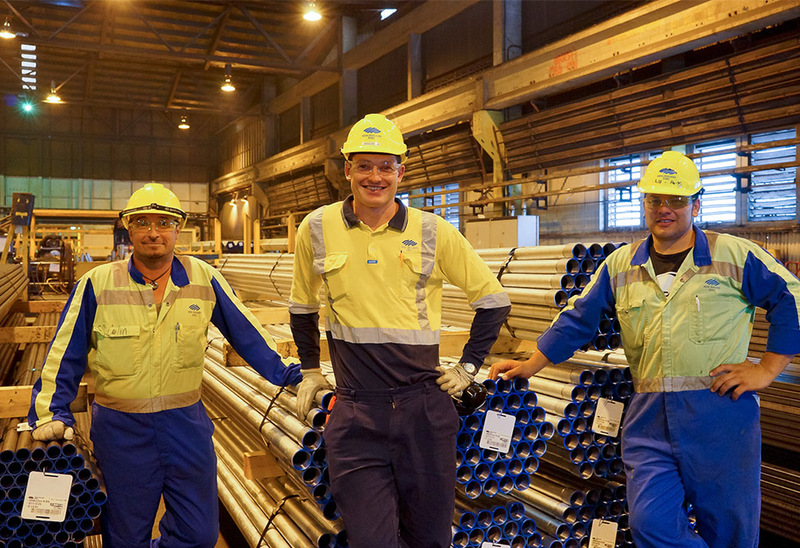 Because we celebrate our people, whether it is for long service to New Zealand Steel, or for personal or professional achievements, we grow together. This gives our people the challenges they need in their careers and the freedom to excel in their aspirations. If you are the kind of person who strives to be their very best, is keen to grow and embraces change, maybe you can be one of our people?